Not much glamorous here, but much better than it was! 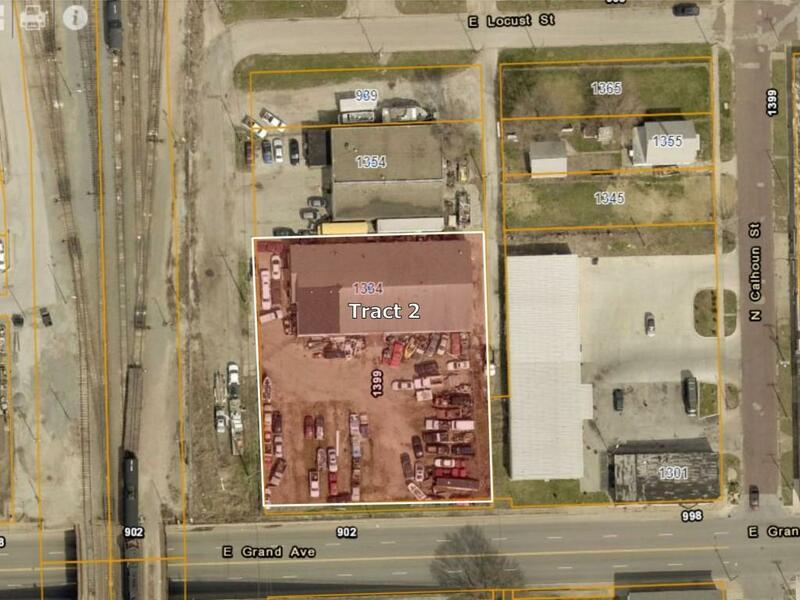 Solid building Ideal for auto repairs or salvage operation, impound lot, with fenced yard. Limited access only from Railroad Avenue. Autos and parts have been removed and fenced lot is ready for your operation. If this space is not enough room for you, the property to the north is also available for sale. 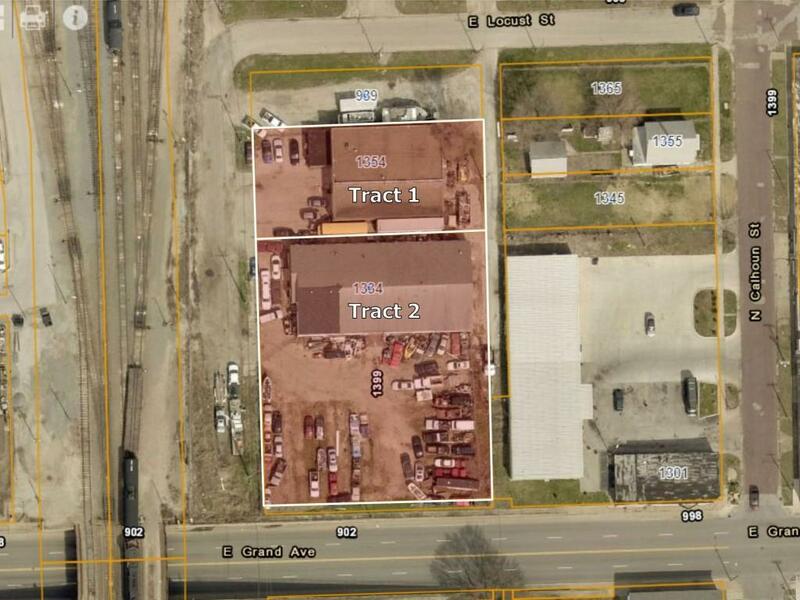 This will add another 5290 sqft of building and another 80 feet along Railroad Ave. that address is 1354 N Railroad Avenue. Both properties are in the Macon County Enterprise Zone.